for $179,000 with 3 bedrooms and 2 full baths, 2 half baths. This 1,534 square foot townhouse was built in 2007 on a lot size of 0.04 Acre(s). Remarkable townhouse in the perfect location. This home has great rental potential. 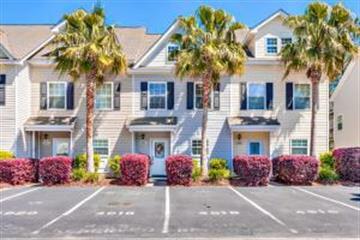 Lake Palmetto is a waterfront community on a 14-acre lake with a 100+ foot fishing pier and dock. Enjoy fishing, canoeing and paddle boarding. You have to see all the upgrades on this beautiful home! Granite counter tops! Hardwood floors! This home was cared for and kept immaculate. 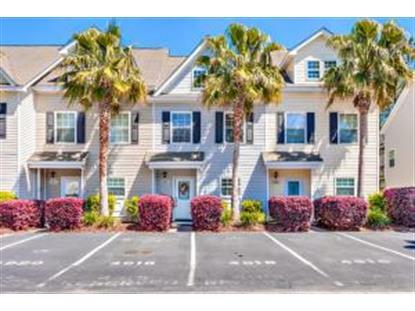 Close to the Airport, Tanger Outlet Mall, Boeing, I-526, I-26, Convention Center, Coliseum and Performing Arts center. Ventless electric fireplace with logs in living room.